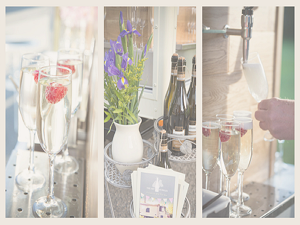 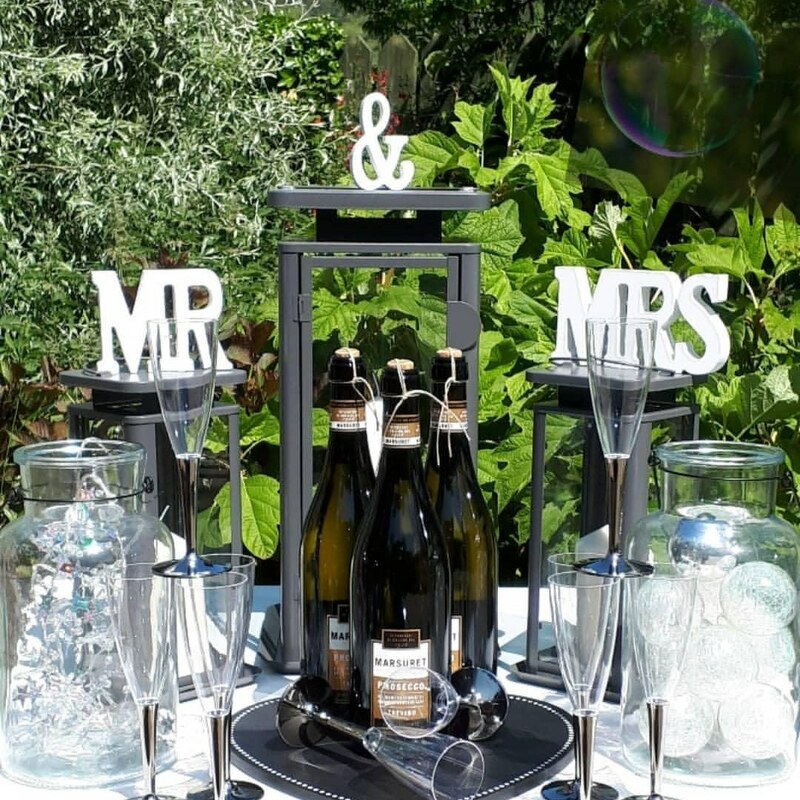 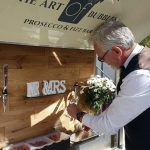 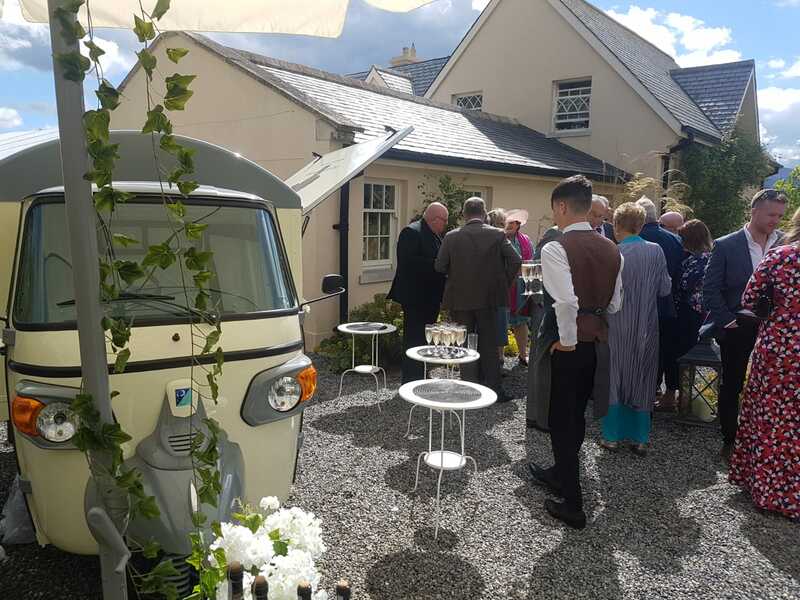 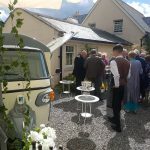 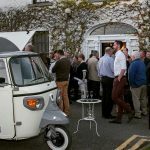 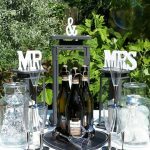 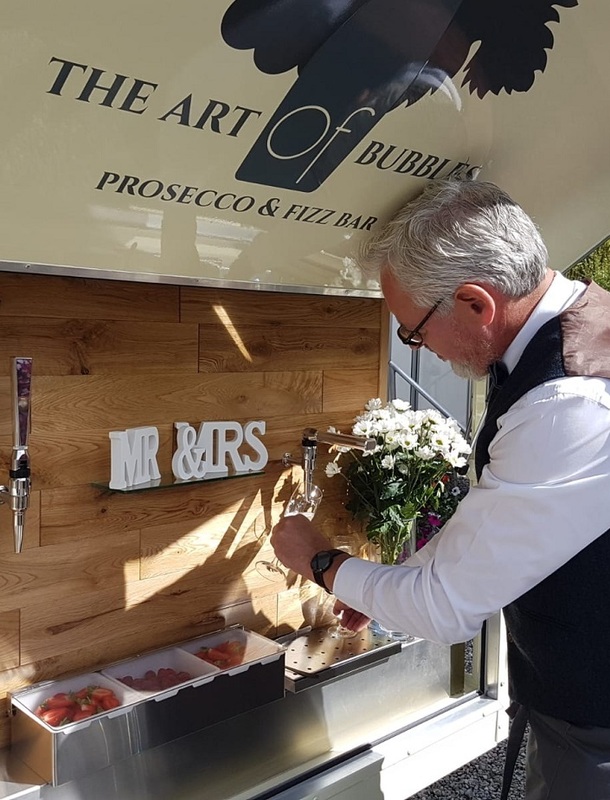 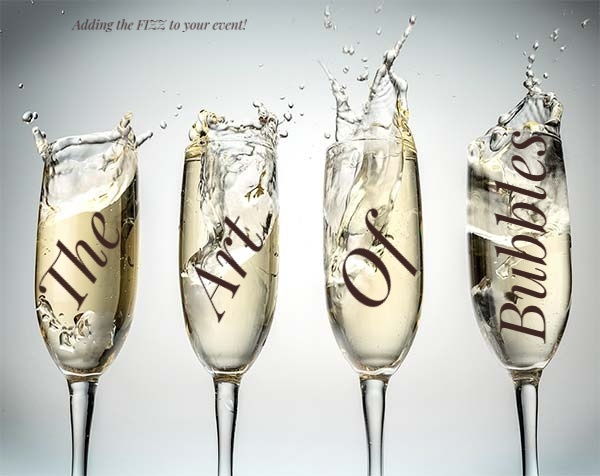 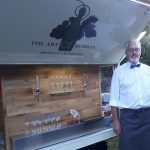 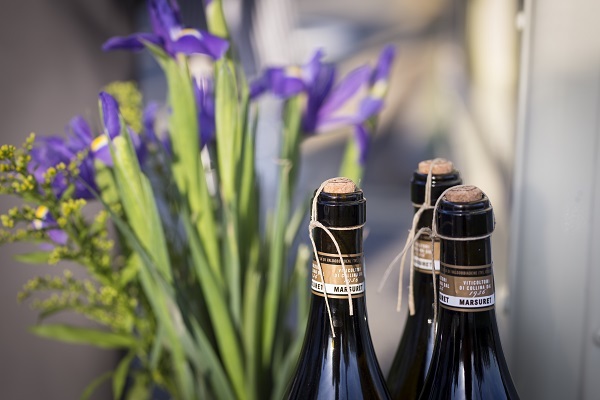 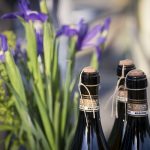 The Art of Bubbles – Adding The Fizz To Your Event! 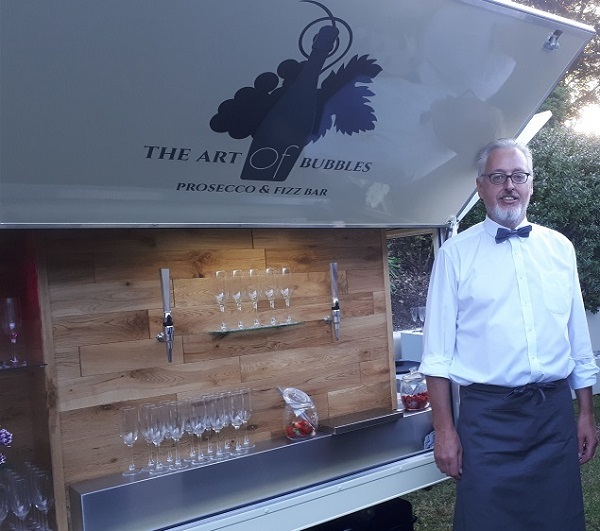 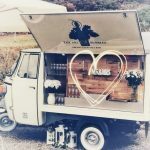 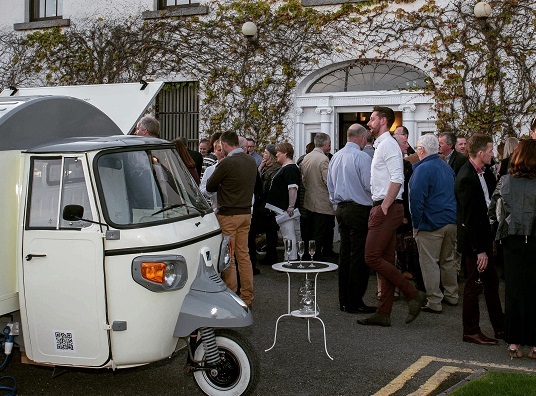 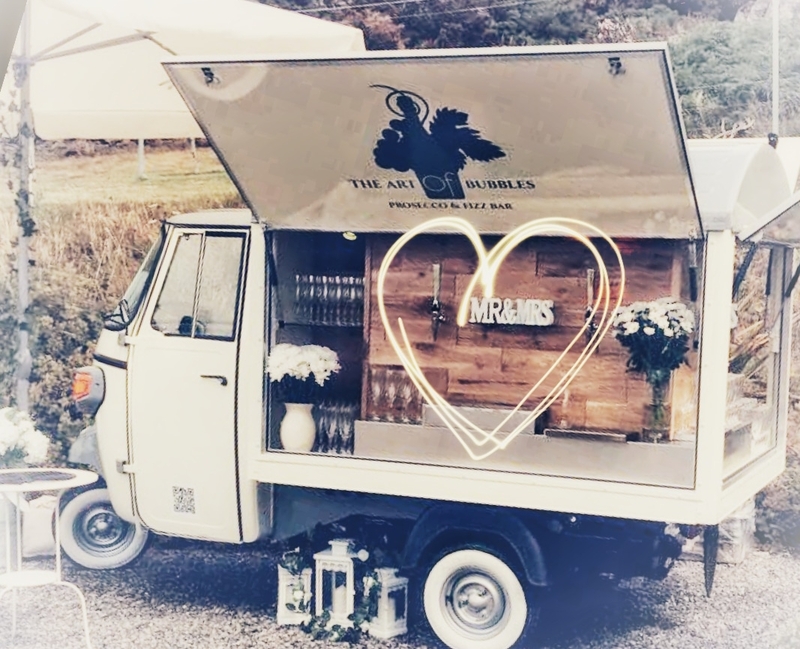 The Art of Bubbles chose the charming vintage Piaggio Van. 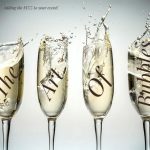 The Art of Bubbles has a range packages that your guests will love. 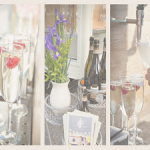 Piccolo Bubbles Package €695, Medio Bubbles Package €795 & The Grande Bubbles Package €995 Remember, it’s all about you!